Fill in your details below and we will let you know within 24 hours if we can get Firefly: The Game to you with haste! 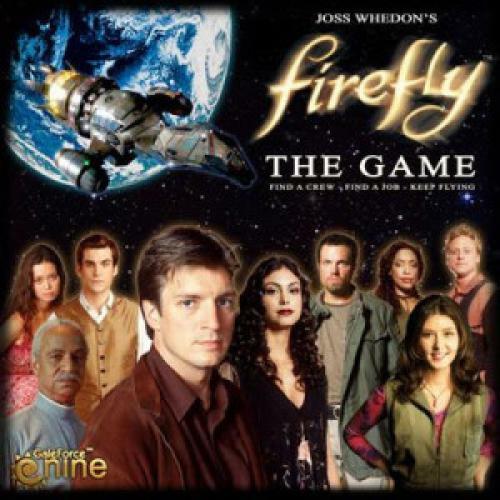 Firefly, the popular television series comes to life in a new boardgame from Gale Force Nine and Twentieth Century Fox Consumer Products. Compelling characters, great storytelling and an evocative universe has made Firefly a fan-favorite for the past ten years. Now fans of the television show and board games can chart their own course with Firefly: The Game.